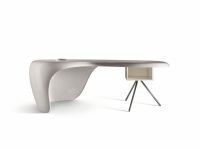 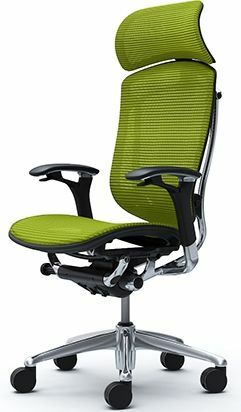 Giugiaro Design, a leader in Italian industrial design, and OKAMURA created this revolutionary office seating. 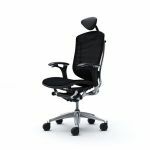 CONTESSA chair synthesizes state-of-the-art italian design with Japanese technology to bring office seating to a newlevel of comfort, style and function. 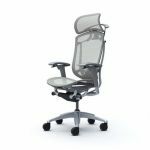 The Contessa series features comfortable seating and a synchro-reclining mechanism, as well as Okamura’s own “smart operation” that enables the user to make adjustments to match one’s natural posture while sitting. 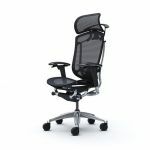 The lumbar support gives your back comfortable support. The lumbar support can be adjusted backward and forward up to 15mm, and up and down up to 60mm. 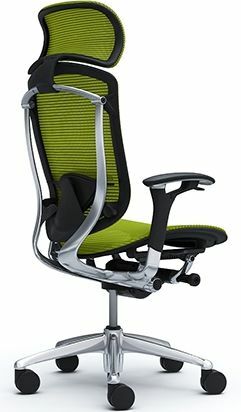 You can easily adjust the ratchet-style armrest up to 100mm while sitting. 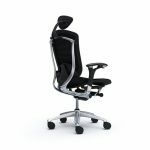 The small headrest can be adjusted in height as well as tilting forwards and backwards. 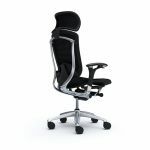 Leather is available in 3 color variations.